It’s ten days till Christmas. Ten days. Maybe it’s because I’ve been so busy this month, but somehow Christmas doesn’t feel real this year…like it will actually happen. Yet, it’s only days away. 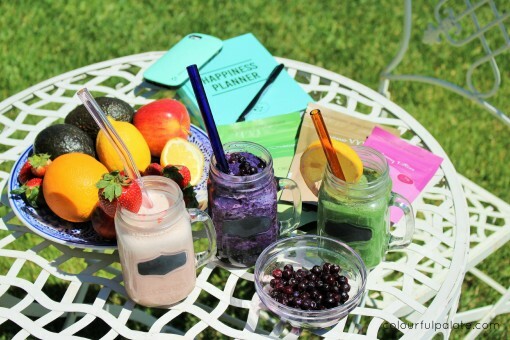 Ya’ll know I’m smoothie obsessed…and for good reason! 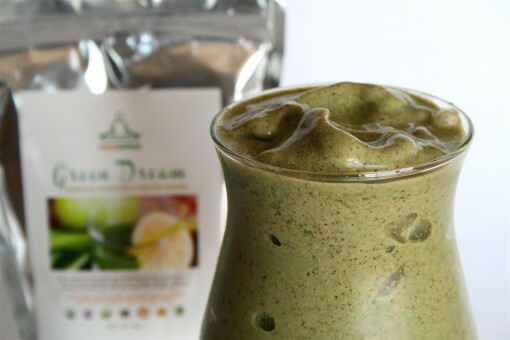 What better way to fuel up on nutrition, minerals, vitamins, veggies, and fruits! I also LOVE to add superfoods to my shakes for extra super powers.